SS 310 Round Bar, Stainless Steel 310S Round Rod, UNS S31000 Round Bars, SS UNS S31008 Forged Round Bar, DIN 1.4841 Cold Finish Round Bar, Steel WERKSTOFF NR. 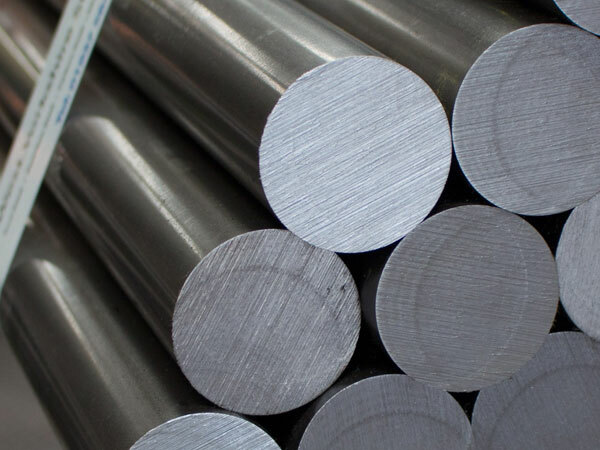 1.4841/1.4845 Hot Rolled Round Bars, ASTM A276 Stainless Steel Round Bar, EN, DIN, JIS, ASTM, BS, ASME, AISI Round Bar, SS 310/310S Bar Supplier in Mumbai, India. SS 310 Hot Rolled Round Bar, Stainless Steel 310 Round Rod, SS 310S Rod Exporter, Stainless Steel 310/310S Round Bar, SS 310S Cold Finish Round Bar, SS 310 Rods, Stainless Steel 310S Round Bar Manufacturer in Mumbai, India. Stainless steel 310 is nickel chromium steel with the high oxidation resistance to both reducing and carburizing surrounding. Today Jayesh metal has become one of the top most reliable industries that is assuring in supplying the stunning quality of SS 310 / 310S Round Bar. They are offering the item in the various specifications as per the demand of the buyers. They are also assuring in delivering the item well on time in good condition. It is today found in numerous applications just because of its attractive features. 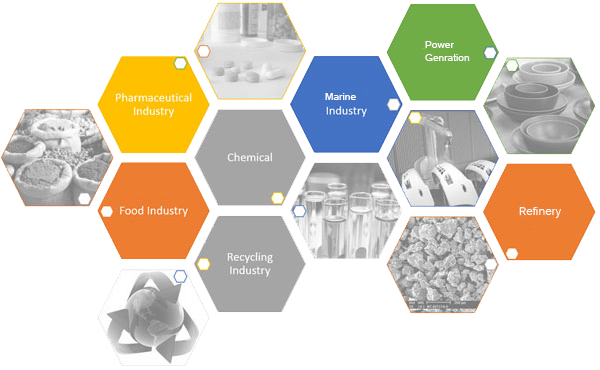 It is having features like rugged construction, high tensile strength, resistance to corrosion, oxidation resistance, stress corrosion cracking resistance, flexible, durable etc. The designations of the SS 310 / 310S Round Bar is ASME, ASTM, ANSI SA 276, SA 479, A 276 and A 479. The range of the item is 3.17mm to 350mm DIA. The size tolerance is H9, H8, H10, H11, DIN 1013, ASTM A 484. The diameter of the item is 25mm to 152mm. The finishes of it are black, bright and polished. The forms in which it is available is square, round, rectangle, wire, wire-mesh, ingot, billet, forging etc. The condition of the item is cold drawn and polished cold drawn and polished and centreless ground. The testing that SS 310 / 310S Round Bar is passing is PMI test, IGC test, hardness test, flattening test, flaring test, macro test, micro test, mechanical test, chemical test etc. The item is packed in wooden crates, wooden boxes, carton boxes etc to give enough safety while shipping. Stainless Steel 310 Forged Bar supplier in mumbai, Stainless Steel 310/310S Round Bars Exporter, SS 310/310S Round Rod, Stainless Steel DIN 1.4841 Bright Bars manufacturer in india, Stainless Steel UNS S31000 Square Bars manufacturer in mumbai, ASTM A276 SS 310S Black Bar, SS 310/310S Rod supplier in india, Stainless Steel 310 Cold Finish Round Bar, SS SUS 310S Flat Bar exporter in india, SS DIN 1.4841 Rectangular Bars, ASTM A276 / A276 Stainless Steel Forged Round Bar Supplier In Mumbai, 310/310S Stainless Steel Round Bars Manufacturer, SS UNS S31000 Hex Bar dealer in mumbai, Stainless Steel 310/310l Round Bar Manufacturers in India, Stainless Steel 310S Threaded Bars, Stainless Steel DIN 1.4845 Round Bars manufacturer in mumbai, ASTM A276 Stainless Steel 310l Round Rod supplier in india.